what platform would you go to? I'm interested to see what effect the C8 has on older model prices. That's the thing, I don't really like anything enough right now to sell this car. If I was going straight drag, the SN95 or F-body chassis, but I still want a mix of street and strip. Fun street car that is rare? Maybe a viper or something Italian? In the end, I like this chassis a lot, so I am sticking with it for now. As far as the C8 and impact on the older models, I really don't see how the C5's could get cheaper. The Auto base models are now in used toyota corolla territory. Mine is a bit more rare, but only to an enthusiast. Picked up some goodies yesterday. 2007 Corvette Z51 full rear cradle. I'll be selling what I don't need off this. 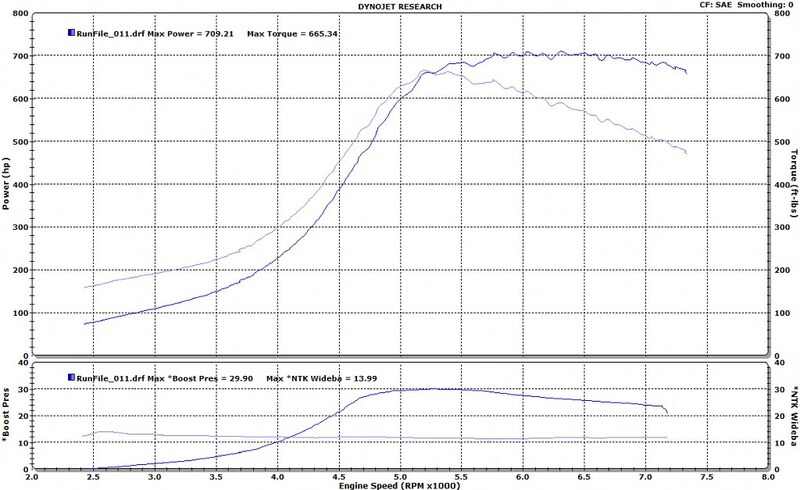 A 2009+ is ideal but I can tweak this a bit to fit the differential setup. Also pictured is the 12mm Torque tube that is an upgrade. Today I ordered the conversion "kit", includes TR6060 lines, differential/transmission mounts, and new diff cover to eliminate the heat sink. Working on securing a differential and probably ordering a new transmission. Then should be set to assembly later in April. Last edited by niterydr; 2 Weeks Ago at 12:49 PM.. I'd swap chassis. This is still a street car that can run out to it's potential. That is the goal, a consistant and fun stick car. I'd love it if it goes 10's off the bat, but it will probably take some work to get there. Car still has interior, stereo, a/c, all emissions, etc..